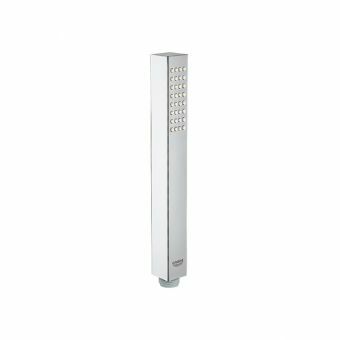 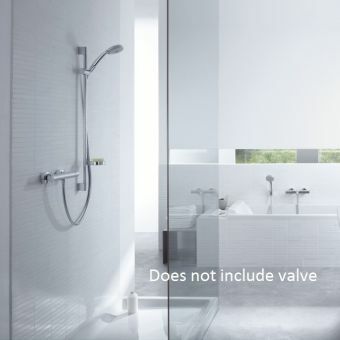 The Croma 100 Classic multi hand shower is the perfect addition to the Hansgrohe Talis Classic valves, and will help you create a contemporary-classic bathroom look thanks for it fluted curves. 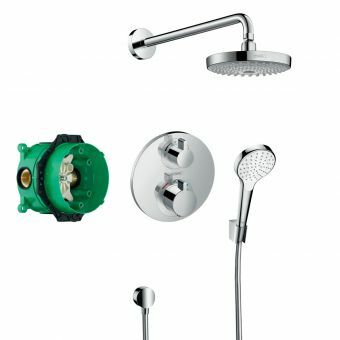 Its traditional style hides an array of modern bathroom technology developed by market leaders: Hansgrohe. 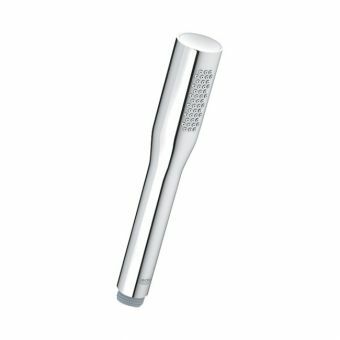 The experienced and renowned German manufacturers have developed several technologies over the years including their quick clean function and rinseable dirt filter which is featured on this handset. 3 spray patterns are available with a simple selection: Rain, Massage Spray, and Mono. 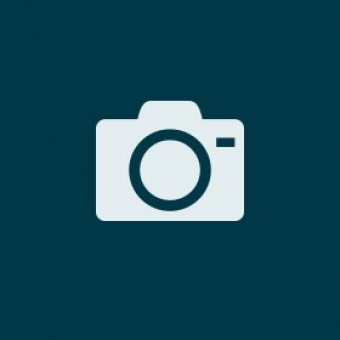 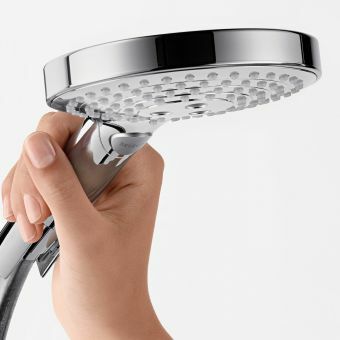 Choose the spray type by turning the head. 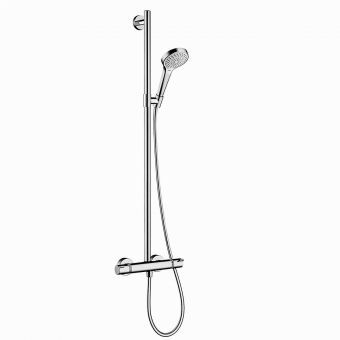 You can pair this handset with one of Hansgrohe's rail sets, or a wall shower holder, and a valve of your choice. 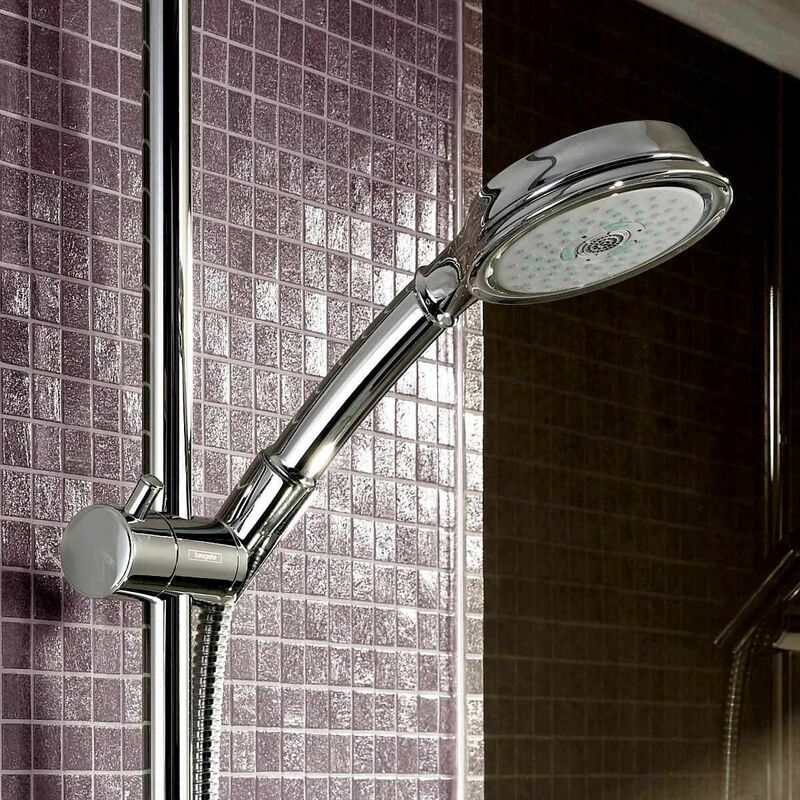 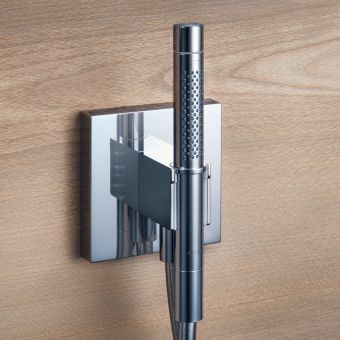 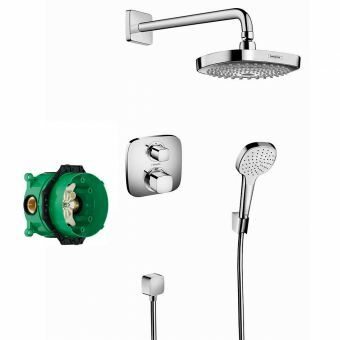 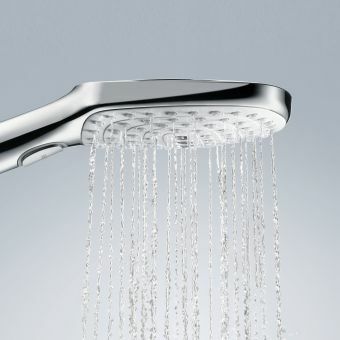 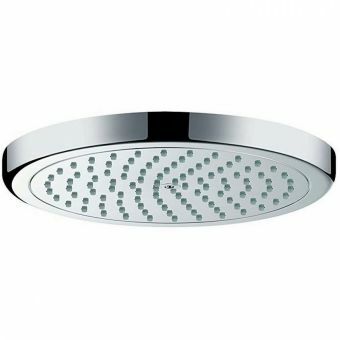 We would recommend one of Hansgrohe's Classic style valves for a matching look. 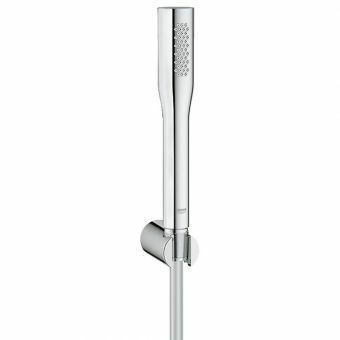 The handset also features Hansgrohe's 'XXL Performance' which ensures a high volume spray and satisfying showering experience, delivering 19 litres a minute on 3 bars of pressure. 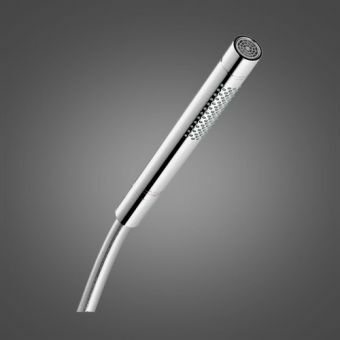 1 bar of pressure is required as a minimum to operate this handset.